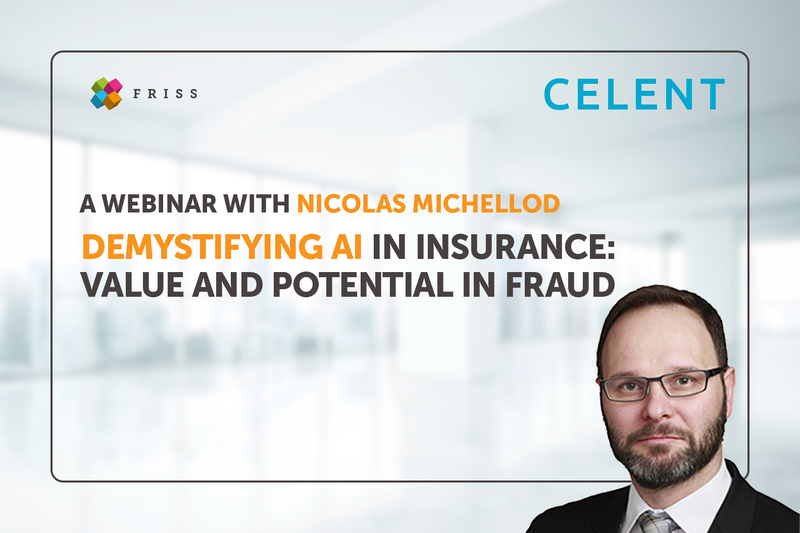 Nicolas Michellod – Head of APAC and EMEA insurance at Celent – addresses these crucial questions in this on demand webinar. Nicolas provides AI insurance examples and explains what are the insurers perspectives and challenges when implementing AI initiatives globally. In addition, Nicolas provides his view on the potential of AI in fraud detection.